Thanks to the Internet, eager learners can easily access resources offered by educational institutions around the world. In addition to free museum materials and digitized library books, this phenomenon has culminated in a wealth of free online college classes, with MOOCs at the forefront. 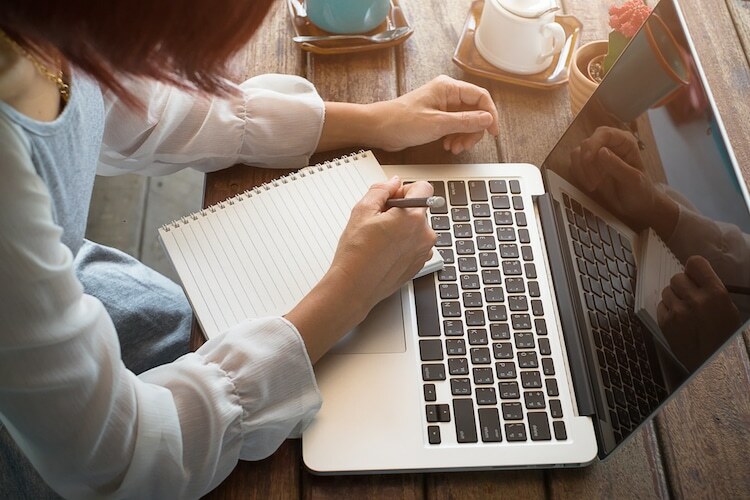 While these online courses won’t end in a degree, they’re a great option for those looking to broaden their horizons or hone their craft. 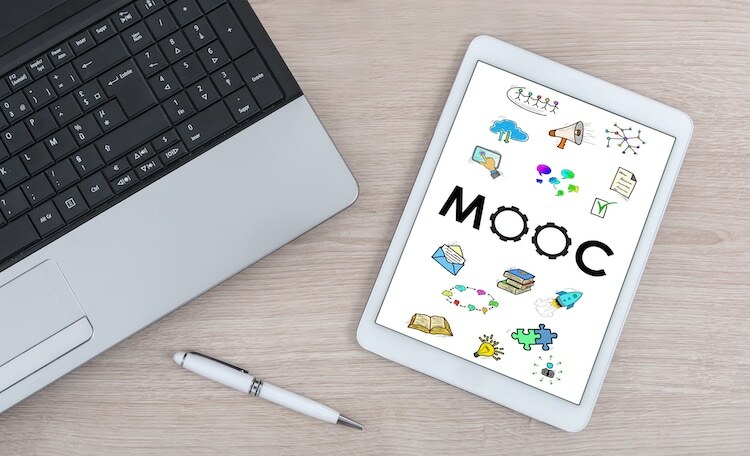 As an added bonus, MOOCs are built to revolve around your schedule, unlike traditional programs. This means that you can take the courses on your own time and at your own pace, making them excellent for people with busy, inflexible, or tricky timetables. If you’re interested in taking a MOOC, head over to Class Central, where you can search and sift through your options. You can also sign up for free on the edX website. Time to hit the (digital) books! With MOOC courses, you can take free online college classes anytime and anywhere.